Get the perfect fit with our bra extenders, the essential accessory for every lingerie drawer. 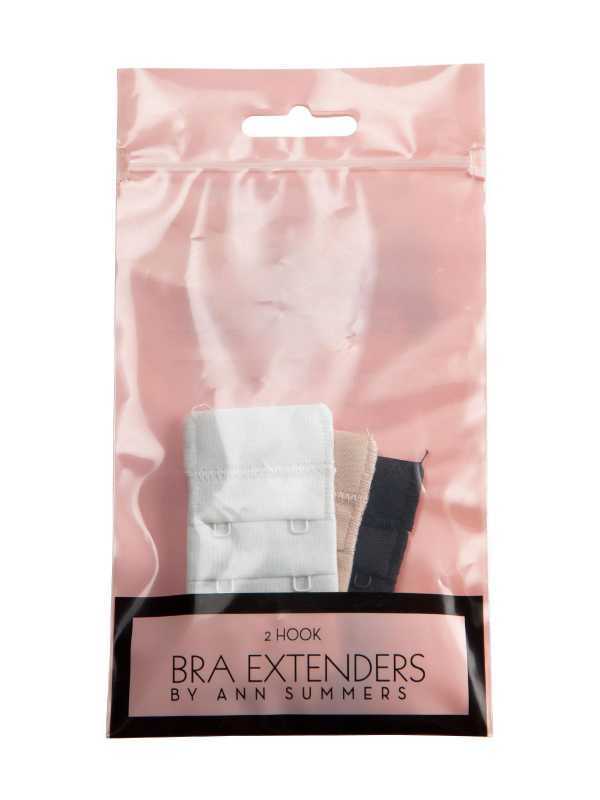 Designed for bras with 2 hook and eye fastenings, bra extenders improve the fit and comfort of your bra and can help extend its life. In staple colours for everyday wear. Get the perfect fit with our bra extenders, the essential accessory for every lingerie drawer. 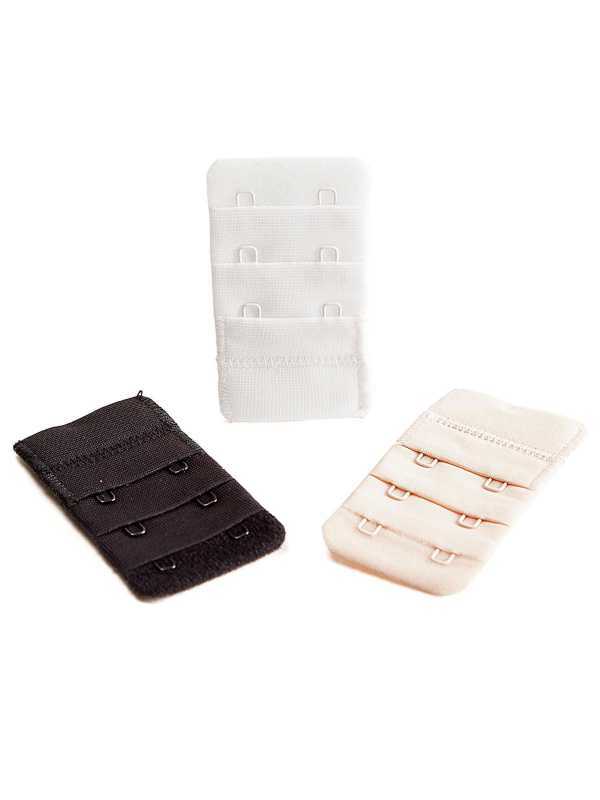 Designed for bras with 3 hook and eye fastenings, bra extenders improve the fit and comfort of your bra a..